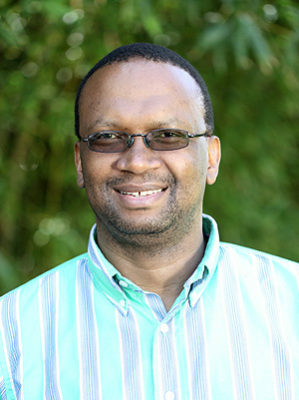 Jabulani Sikhakhane is spokesperson for the South African National Treasury. He was previously editor in chief of Destiny Man, a men’s magazine focusing on business and lifestyle. He has worked for the Financial Mail, Finance Week, Business Day, and Business Report. He is currently a political, economic, and business columnist for Business Day. Jabulani’s career highlights include breaking the story for the Financial Mail about plans by South African Breweries (now SABMiller) to move its head office and primary listing from Johannesburg to London. He has written extensively on black economic empowerment (BEE), corporate governance, and other South African corporate developments. He has participated in the Insead Business Journalists Seminar and the United States-South Africa Leadership Exchange Program held by the Wharton School of the University of Pennsylvania and the Graves School of Morgan State University. Jabulani was a member of the Black Economic Empowerment Commission. He has won the CNN Africa Journalist of the Year Award in the business category, the Foreign Correspondents’ Association of Southern Africa’s Journalist of the Year Award, and the Association of Black Securities and Investment Professionals Journalist Award. 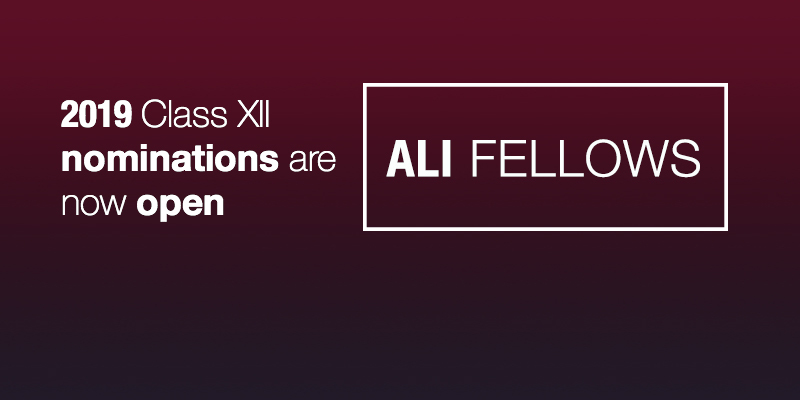 He was awarded Harvard University’s Nieman Fellowship in 2001. He is a Fellow of the fifth class of the Africa Leadership Initiative-South Africa and a member of the Aspen Global Leadership Network.